The campus community and members of the public are invited to a free webinar at noon Wednesday, Mar. 27, about how to address supply chain risk. The webinar, titled "Supply Chain Risk," will be presented by Ed Pohl, professor and head of the Department of Industrial Engineering. This webinar will discuss the nature of supply chain risk in today's world, how to identify the greatest risks in your supply chain, and strategies for mitigating the risks. Examples of specific risk factors and how to address them will be presented, as well as real-world examples of how companies have both succeeded and failed in their efforts and the driving factors for each. The seminar will conclude with a brief overview of Blockchain and the promise Blockchain holds for helping reduce supply chain risk. The webinar will begin at noon. Registration is required. Click here to sign up and get link information to attend the webinar. To learn more about the series, visit the webinar series webpage. Ed Pohl is a professor and head of the Industrial Engineering Department at the University of Arkansas. 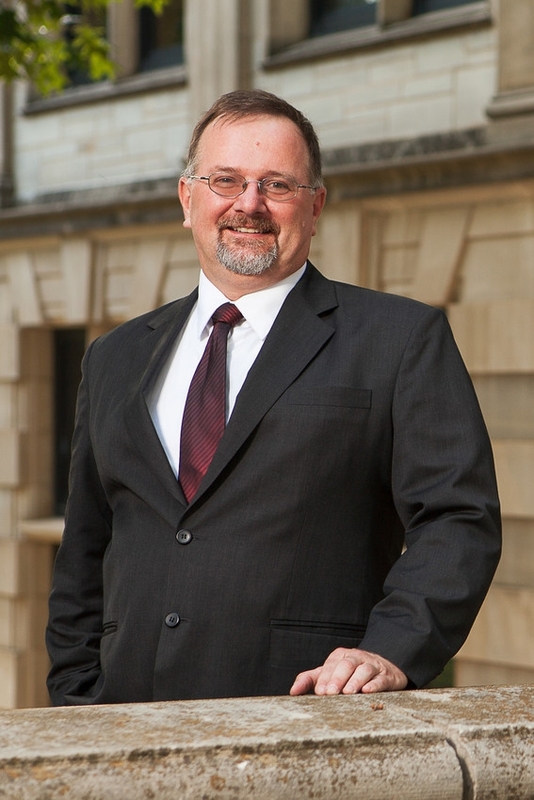 He has participated and led several risk, reliability and supply chain related efforts at the University of Arkansas. Before coming to Arkansas, Ed spent twenty-one years in the United States Air Force where he served in a variety of engineering, operations analysis and academic positions during his career. Ed received his doctorate. in Systems and Industrial Engineering from the University of Arizona. He holds a M.S. in Systems Engineering from the University of Arizona, an M.S. in Engineering Management from the University of Dayton, and a B.S. in Electrical Engineering from Boston University. His primary research interests are in risk, reliability, engineering optimization, healthcare and supply chain risk analysis.